Junior King’s are proud to announce that we have achieved Artsmark Gold. Our next Open Morning is on Saturday 18th May. An ideal occasion to explore the opportunities at Junior King’s. Parents full of praise for the school: ‘My children are all very different and have all been happy – you don’t have to be very sporty to have fun here’. ‘The competitive environment has brought my daughter out of herself and given her confidence.’ All agree that this school is ‘best for children who are good at something’ and that ‘there is a very nice balance between academia and other things so children can build confidence in different areas’. 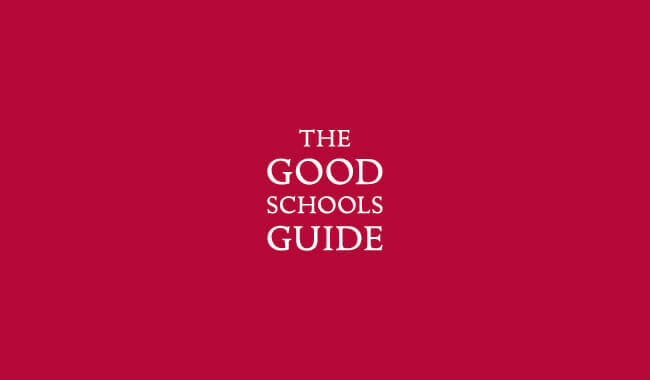 Read the full Good Schools Guide reviews for both Junior King’s and The King’s School by clicking the panels opposite.